Walkers of all ages are invited to take a stroll at the New Forest Walking Festival this autumn to discover birds and beasts, unravel historical secrets and tantalise taste buds. The festival has doubled in size this year with more than 20 walks guided by experts revealing the history, heritage and wildlife of this world-class landscape. After the success of the inaugural event last autumn, the festival will this year be spread over a fortnight from 18 October to 2 November, including half term. Established by the New Forest National Park Authority with support from Forest organisations and businesses, the festival is sponsored by Stewarts who, amongst other things, have Garden Centres at Christchurch and Broomhill, Wimborne. Unlike other walking festivals, all the walks are free or discounted for those who leave their cars behind and travel by public transport, by bike or on foot. 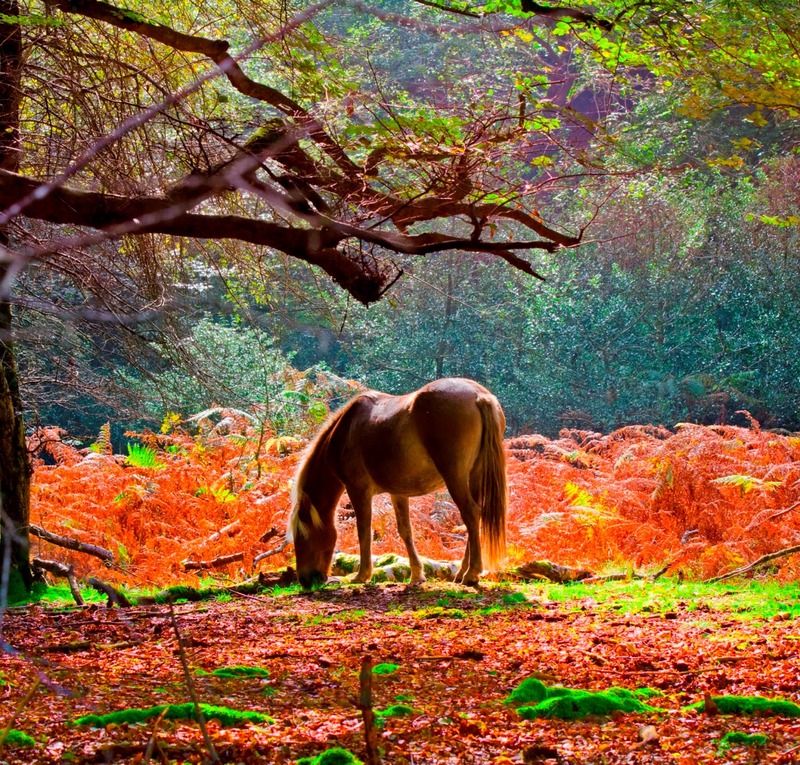 New Forest National Park Authority Deputy Chairman Edward Heron said: ‘The autumn is the most spectacular time of year for a walk around the National Park, and the gentle, flat landscape of the New Forest is perfect for all ages and abilities. ‘Friendly and knowledgeable walk leaders from local communities and businesses are on hand to help walkers unlock the secrets of the Forest, giving a really memorable experience. The New Forest Walking Festival is supported in part by a £3.8m Department for Transport grant to encourage car-free travel in the New Forest and South Downs National Parks. I have a plan to enjoy this festival in coming month before my us tours with my family. It is a splendid time of year for a walk around the National Park. This event is held by the New Forest National Park Authority and partner organizations. It is an ideal time to discover more about the National Park.